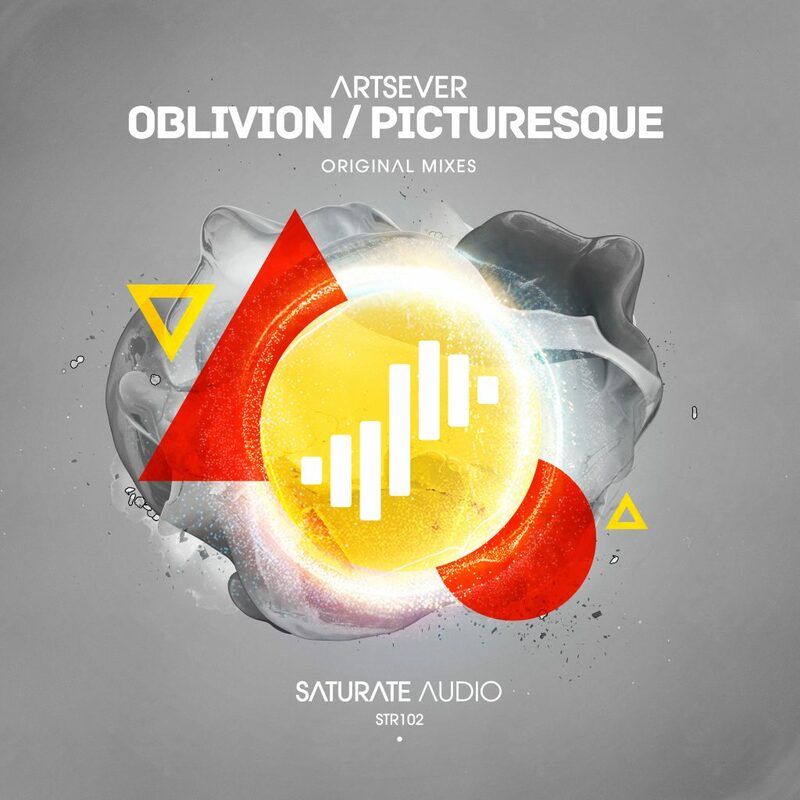 The very talented Artsever from Russia comes next on Saturate Audio’s with the 102nd release. A beauty 2 track EP including “Oblivion” and “Picturesque”. Dreamy progressive house, with fantastic soundscapes, groovy deep basslines, and melancholic melodies. On Saturate Audio, quality comes first, and Artsever’s EP is not an exception.